Update: Sony has issued this statement on the matter. In short, nothing has officially changed. Look for the unlocked GSM version to appear in the US this summer. 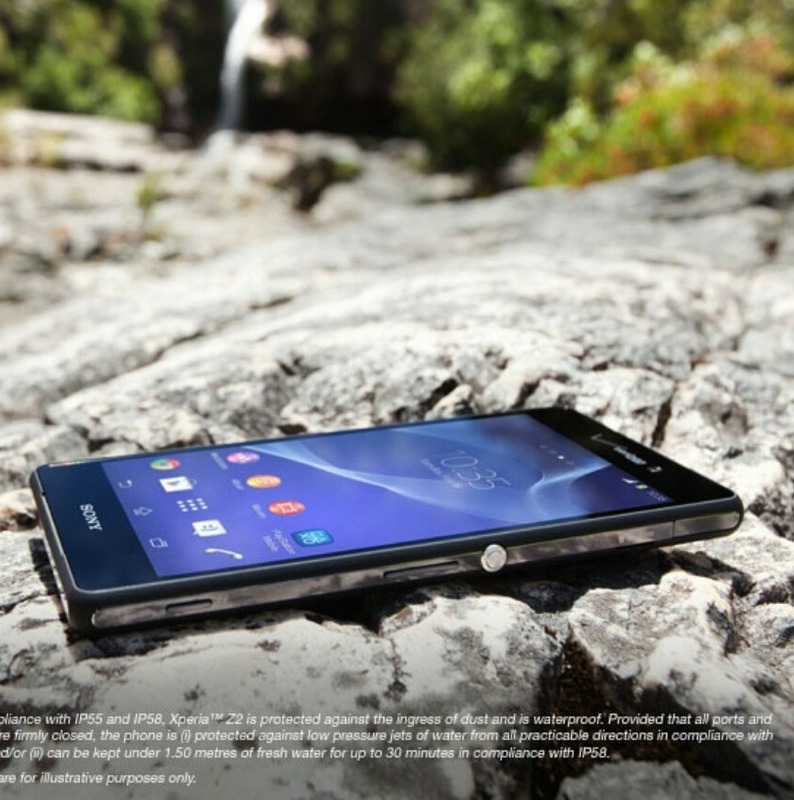 The Sony Xperia Z2 is a flagship worth watching, but here in the US, Sony has only mentioned the possibility of selling the phone in an unlocked version directly through its own website. This is fine, but it limits who can use the phone to those on GSM networks only, namely AT&T and T-Mobile. Yet a blunder made on the official Sony Xperia Google+ page may suggest that more options are on the way. 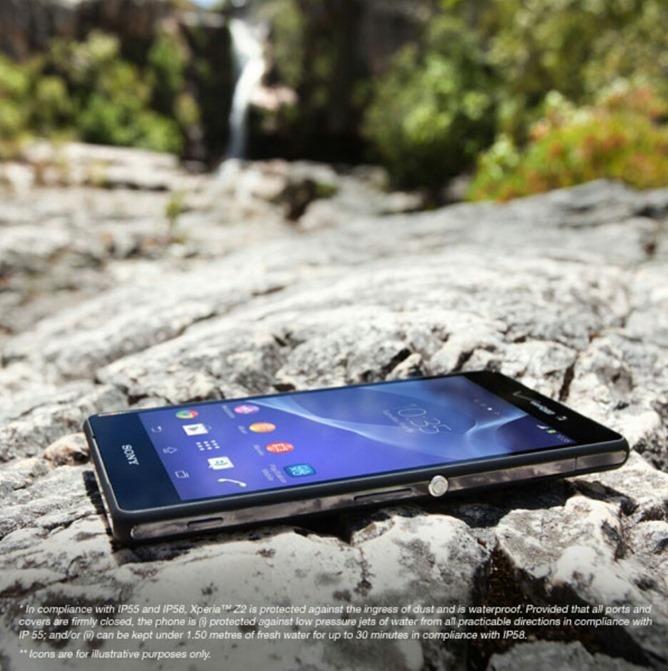 A post there showed an Xperia Z2 with a Verizon logo on it, but it was pulled shortly after going up. This isn't conclusive proof that Sony's handset is on its way to Verizon, but it does provide reason to hope. We don't have any other information to go on at the moment, so for now we stare longingly wait.